When it comes to desserts and sweet treats, cupcakes are always a popular option. After all, they are fairly easy to make and even store well for later. Most of the time, you tend to see chocolate muffins or something equally sweet, but this recipe from theprettybee.com offers a different choice. 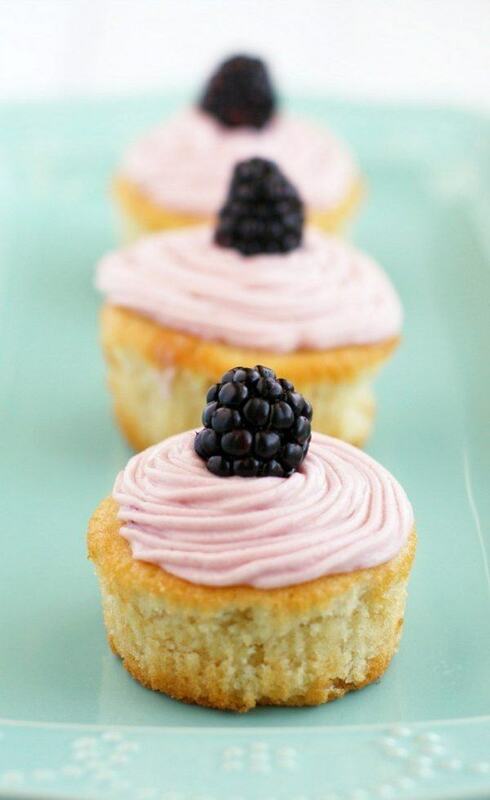 Both the lemon and the blackberry flavors in the cupcakes are fairly light, so the cupcakes would end up being less sweet and intense than most other options. Personally, I think that approach would be great if you wanted something simple or if you just aren’t that keep on excessively sweet desserts. Energy balls have become pretty popular as a way to get a kick of energy, without having to rely on caffeine or sugar. 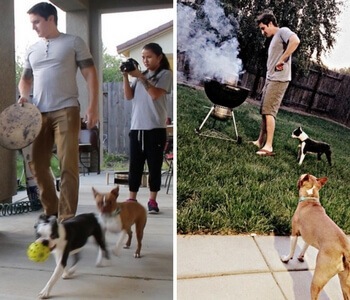 Because of that, their energy will tend to last longer and they are also a good way to satisfy hunger between meals. This energy ball recipe comes from thehealthymaven.com and it’s actually a very easy recipe to prepare. 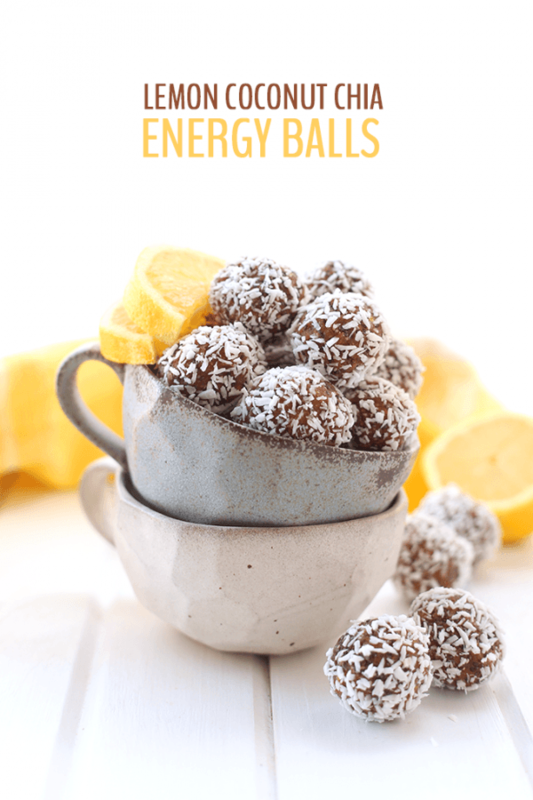 The energy balls are an especially good choice because they don’t use any artificial ingredients and the lemon flavor helps to balance the sweetness of the recipe. All-in-all, they would be a good snack for adults and kids alike. Panna cotta can often be impressive as a dessert but it also happens to be pretty easy to prepare. That’s even true for this vegan version, which comes from savorylotus.com. 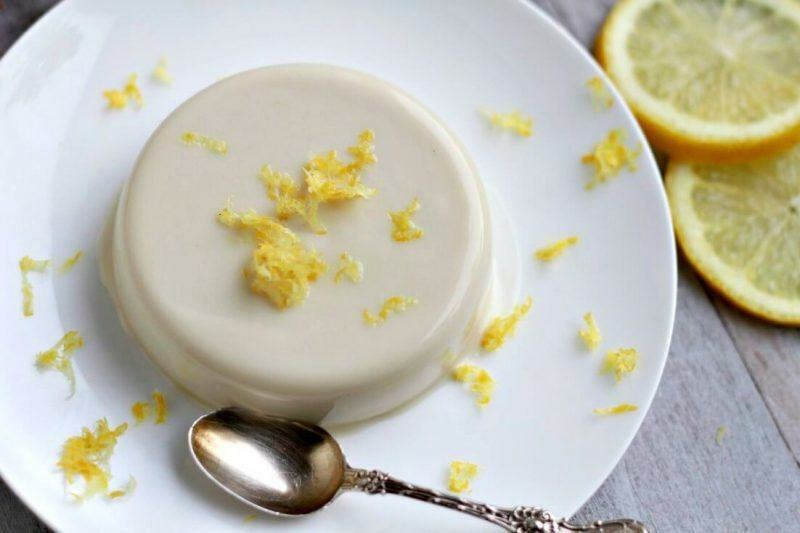 Panna cotta tends to have a creamy and rich taste, and that makes the lemon from this recipe a perfect natural complement. Besides, the end result does look extremely pretty on the plate too. The original recipe you see on her website is not vegan, but it was suggested to switch out the gelatin for agar agar in the comment section, so I included it here in my list.